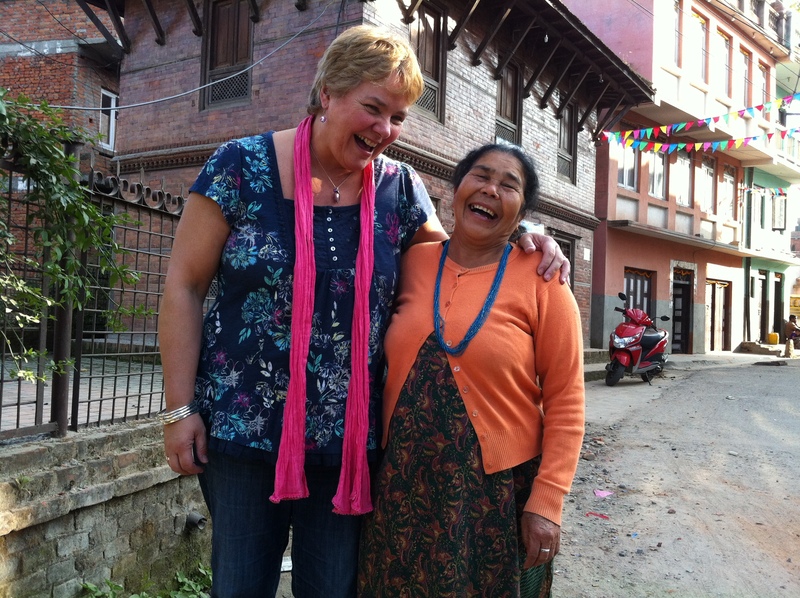 Right from the start Women Without Roofs (WWR) has believed that the poverty our women face in Nepal is not just lack of material possessions but is also about a lack that is far greater. We believe that God has shown us that this poverty can be defined through the bible. The fruits of the spirit are listed in the bible as attributes that represent the best kind of people; they are: love, joy, peace, patience, kindness, goodness, faithfulness, gentleness and self-control (Galatians 5:22). Our concept of the poverty that our women face is that these fruits are not shown towards them. For example our women are not shown goodness or self-control, and so they are abused; they are not shown kindness and may be forced from their homes and villages if they suffer from leprosy. It is WWRs intention to restore these women from this form of poverty. We want to demonstrate all these good attributes towards the women in Nepal. Of course this is no easy task, but once again we believe the bible offers a way of doing so. In the book of Joel (chapter 2), God promises that there will be fruit again and that the trees will flourish. He promises to bring this about through the rains he sends, that are an expression of his Grace. He assures us that what has been lost will be restored and we couldn’t imagine any better for our women. So that is why we chose to name our first home for our women ‘Grace’ women’s home. Our second home is called Mahima Griha, Glory House, as we hope to love and serve the women in a way that brings glory to God. We hope and pray that the glory of the Lord will fill the house and that by God’s grace He will enable the it to be full of the fruits of the spirit, so that our women will be wholly and fully restored.